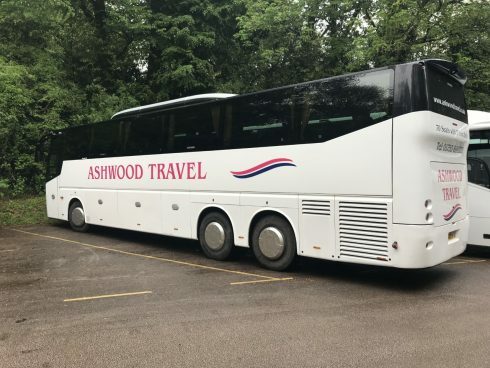 Our fleet of modern vehicles is made up of 16, 19, 35, 51, 57 and 70 seat coaches. All are equipped with seatbelts and many with entertainment systems and facilities. 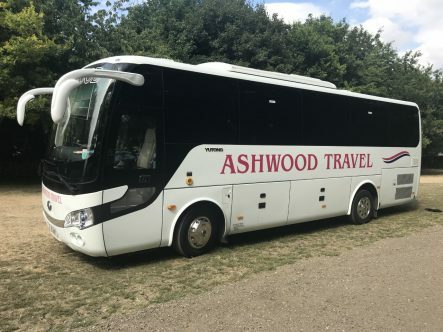 Our small executive coaches are ideal for groups from 16 to 19 passengers who want the comfort and style afforded in the larger executive coach. For medium size groups, we offer a range of executive coaches with seating capacities of 35 to 51 seats. 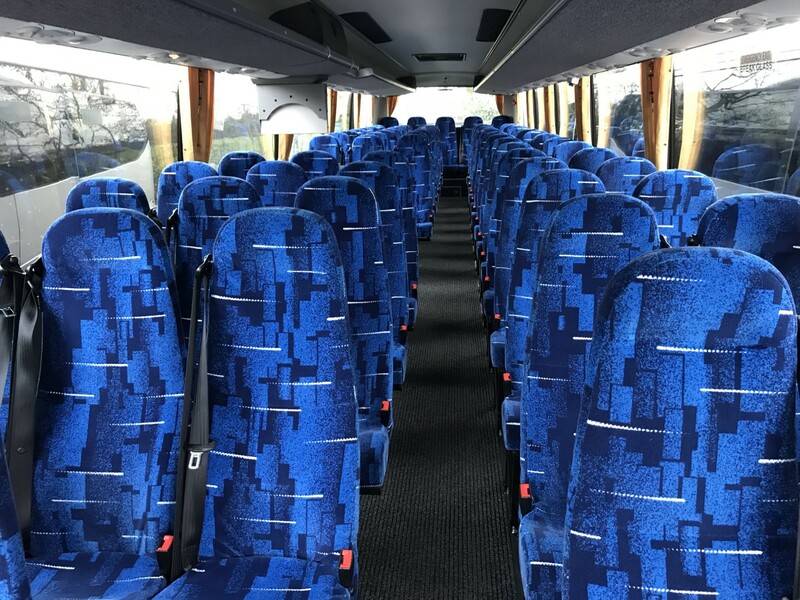 Our 57 to 70 seat executive coaches are available for bigger groups and larger events, such as conferences, where we are able to cater for large parties. Our larger executive coaches provide excellent luggage capacity. Other specifications on some vehicles include washroom facilities, tea and coffee servery, video or DVD, air conditioning and PA system. 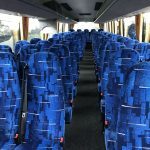 We offer our 16 to 70 seat coaches as a hire package. These are high specification vehicles which include reclining seats, washroom facilities, air conditioning, DVD and PA system. 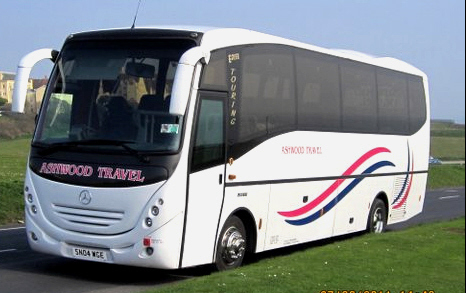 Our coaches are ideal for long or short distance travel and for corporate entertainment events.